Wow Bruce is a woman? First, I thought it was a photo shoot and he wanted to play dressed up by raiding the closets of his wife and his daughter clothes. How did he make a decision of what to wear? What did he say? By the way, she’s gorgeous. I bet every men want to hit on her and ask her out, then they find out she used to be a man. Will men want to run away from her? 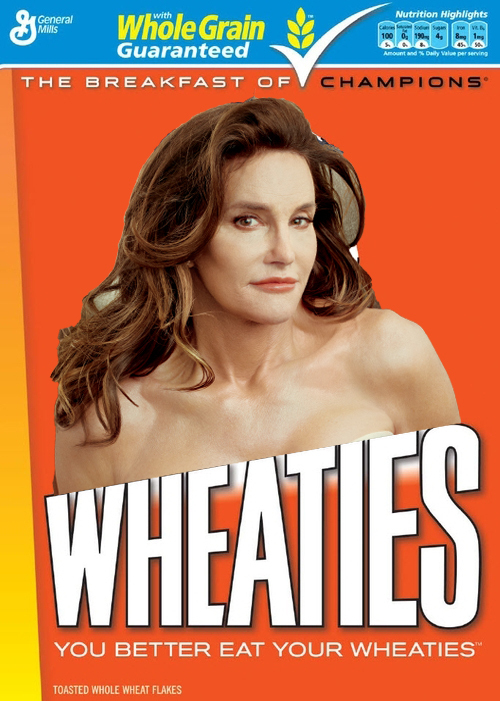 Will Caitlyn be the next poster girl for the next Wheaties box? Who knew?